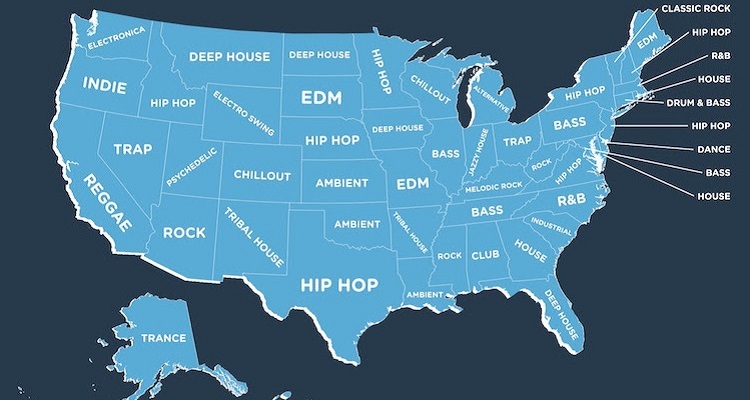 Online music streaming service and creative Mixhub has released quite the conversation starter for 2018: a list of the most popular genres across the U.S. states over the course of 2017. Some notable listings: house music reaches the top in Alabama, George and Maryland to name a few. 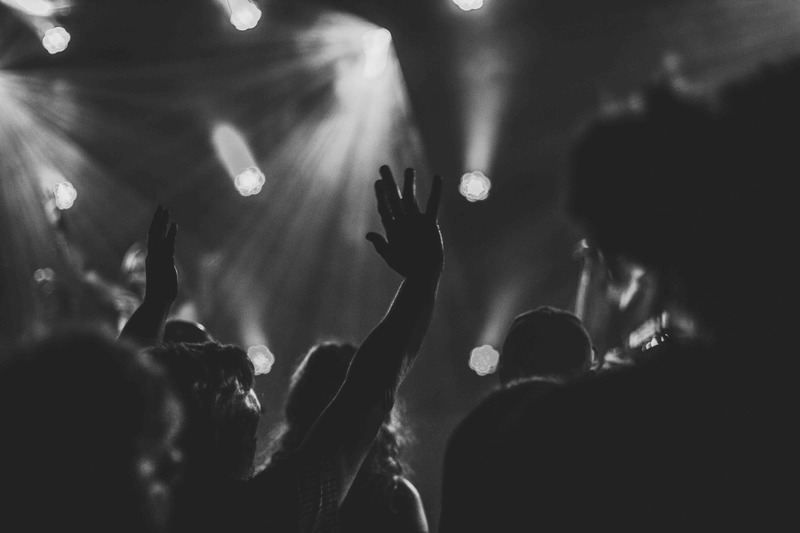 The subgenre – one of our team’s favorites – of Deep House wins in spots like Montana and Iowa, Ambient took over in Kansas and Louisiana and the mainstay EDM won in Maine and Missouri.